Every once in a while, my work intersects with pop culture in an interesting way. This week, Marvel announced the new team for Captain America. 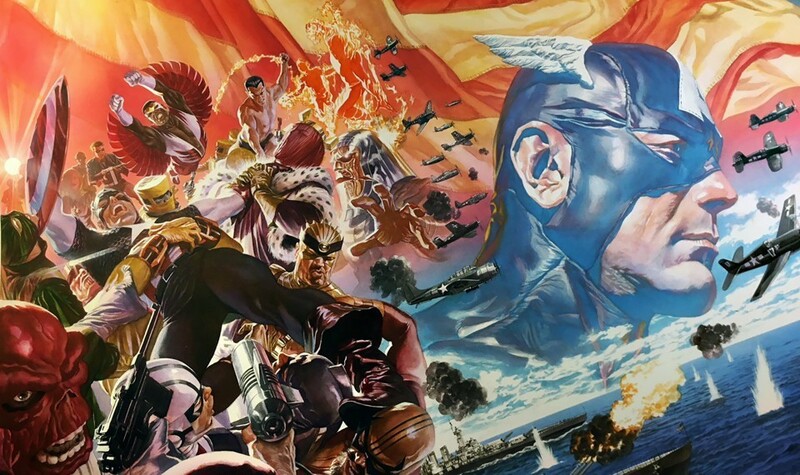 It will be written by Ta-Nehisi Coates, with cover art by Alex Ross. I'm really excited to see what Coates will do with Captain America... I love him as a thinker and was reading his work before I started working with Alex Ross. Also, I've seen previews of the new covers, which look amazing!